Boring potholders begone! With these bang-on-trend tutti-frutti beauties, you'll never look at a plain old potholder in the same way again. If you’ve always wanted to learn how to crochet, follow our series of Crochet Fundamentals. This pattern uses US terms and stitches include double crochet (dc), slip stitch (sl st), and chain (ch). 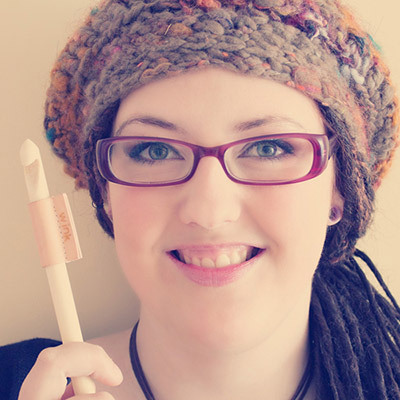 Learn more about essential crochet tools with our tutorial. Start by making a dc into your white circle. This way of starting a round is called a standing stitch. We're going to start all of our new colours like this from now on. We're now going to crochet the wedges by using surface slip stitches. Grab your white yarn, and pull it to the front from the center of your piece. Slip stitch your way up to the second white round. Cut the yarn and sew in the ends. Repeat this 5 more times. We're going to sew on a piece of felt, to give our potholder a finished look, and to make it more rugged. Cut out a piece of felt that is the same size as your crochet piece. In this tutorial, you've learned how to crochet a fruit-inspired potholder with a felt back. Change the colours and use some black accent yarn to create the look of seeds for a watermelon potholder, or make another one in yellow, for a lemon potholder!